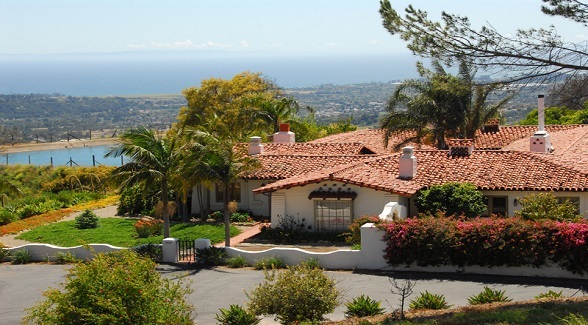 Who: Based in Santa Barbara County, this well-established brokerage specializes in high-end ranches, large tracts of land, and luxury estates not only in Santa Barbara but also in portions of Ventura and San Luis Obispo Counties. 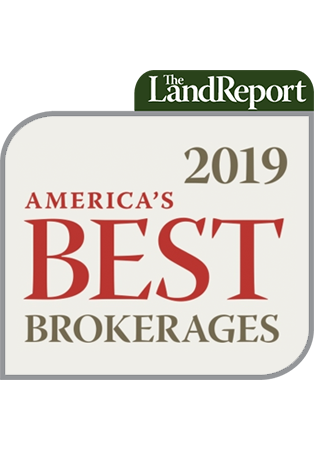 Owner and Broker Kerry Mormann is well-versed in California coastal land, with almost 40 years of experience, including the record-setting Cojo-Jalama Ranch sale in 2007. Wow: Closed one of the largest “in-town” ranches in Santa Barbara, the 1,514-acre Vista Del Mundo (pictured above), for $12 million. Current listings include the landmark 2,175-acre oceanfront Rancho Dos Pueblos for $79 million. Insight: In 2012, Mormann saw the makings of an excellent recovery from the tepid market of the previous four years. Mormann predicts that this strong upswing is already continuing into 2013. “Buyers believe we are at the bottom of the market,” he says.